We’d love for you to join us in congratulating Christopher on achieving a promotion at Tribe. We are thrilled to announce that due to his continued dedication and hard work, Christopher has earned a promotion at Tribe. 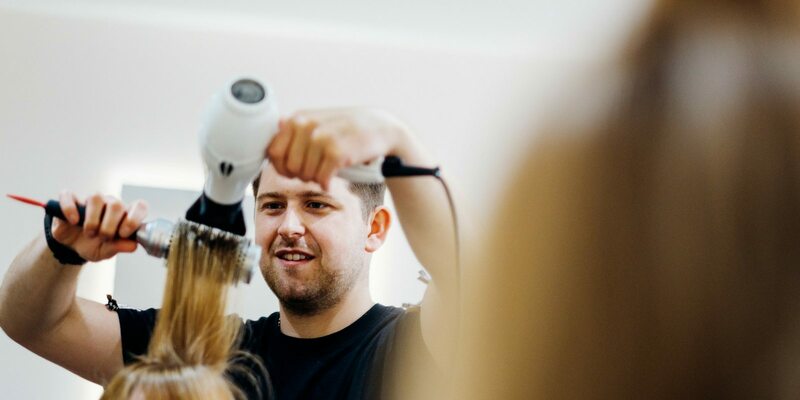 From Tuesday 31st October Christopher will be a £68 per hour Stylist. We are very proud of Christopher and the progress he has made in the past year and hope you’ll join us in congratulating him on his latest achievement.